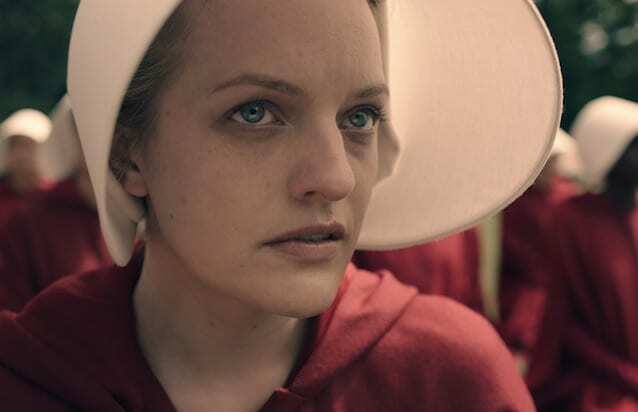 Hulu has already renewed its dystopian drama “The Handmaid’s Tale” for a second season, the streaming platform announced Wednesday. See Elisabeth Moss's latest POWER MOVE. 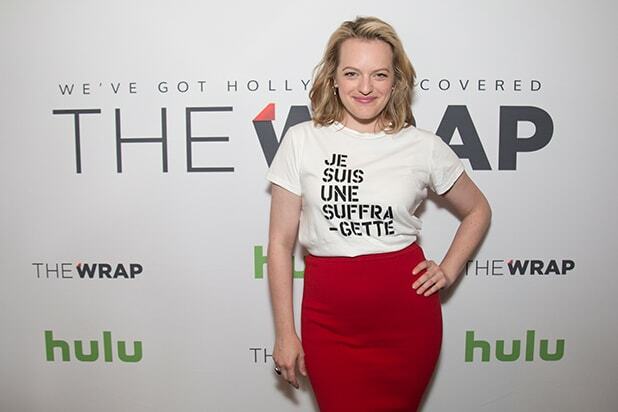 The series, which is based on the novel of the same name by Margaret Atwood, follows Offred (Elisabeth Moss), a servant in the household of a high-ranking official in a totalitarian society called Gilead. Being one of the few remaining fertile women there, she is forced into sexual servitude. Other cast includes “Orange Is the New Black” star Samira Wiley, Alexis Bledel of “Gilmore Girls” fame, Ann Dowd, Yvonne Strahovski and Joseph Fiennes. The show was created by Bruce Miller with Daniel Wilson, Fran Sears and Warren Littlefield serving as executive producers. Atwood serves as consulting producer for the series. “The Handmaid’s Tale” is produced by MGM Television and marks the first collaboration on an original series between Hulu and MGM. Season 1 premiered on Hulu on April 26.